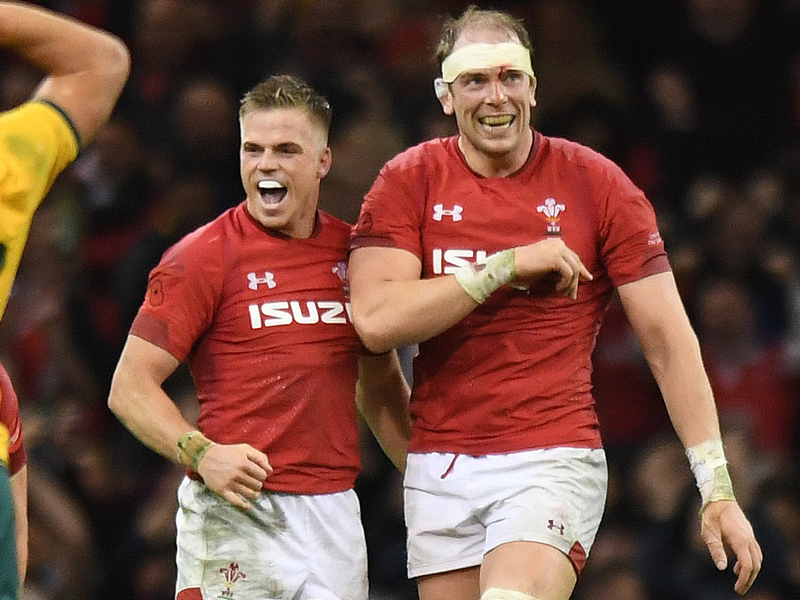 Ospreys have announced the signing of Wales international fly-half Gareth Anscombe, who will join them from Cardiff Blues ahead of next season. Man of the match in last month’s Grand Slam decider against Ireland at the Principality Stadium, Anscombe is one of the hottest properties in the world game and the Ospreys have beaten off considerable competition to bring him to the Liberty Stadium for the 2019/20 campaign. 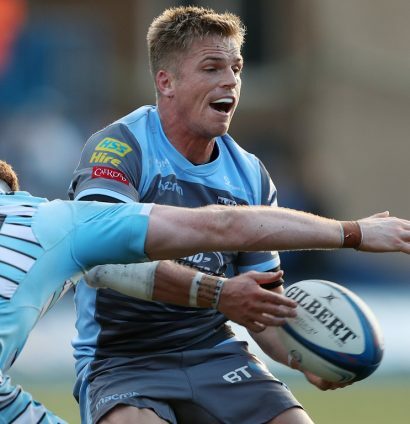 Speaking about the move west from his current region, Cardiff Blues, Anscombe said: “I’m delighted to have secured my future to play professional rugby in Wales and to be joining the Ospreys. I am very happy to finally be able to put pen to paper during what’s been an unsettling time and commit to staying in Wales. With 26 caps and now established as first choice for Wales in the number 10 shirt, he has played a huge part in the country’s record breaking winning run, starting seven of the nine Test matches this season at fly-half, including four of the five wins in the Six Nations Grand Slam success. Anscombe added: “I would like to thank everyone at the Blues for the last five years of continuous support. They have an incredible team of people working behind the scenes to help the boys, along with some of the best supporters around, I can’t thank them enough for all they have done for me since arriving from New Zealand. Ospreys head coach, Allen Clarke, highlighted that Anscombe is eagerly anticipating working with some familiar faces: “Gareth is a player I’ve admired for a long time and I’m delighted that he has committed his future to the Ospreys. It’s not just a statement of intent, it’s adding another player of current international quality to our squad for next season, the number one player in Wales in his position.